Do you ever feel like you're a victim of your calendar? 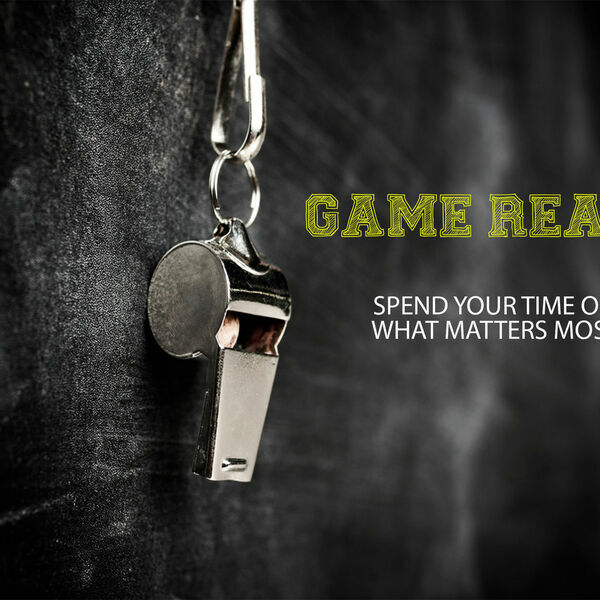 Do you sometimes wish you could spend more of your time on what matters most? This series is all about discovering God's plan in the midst of your busyness.